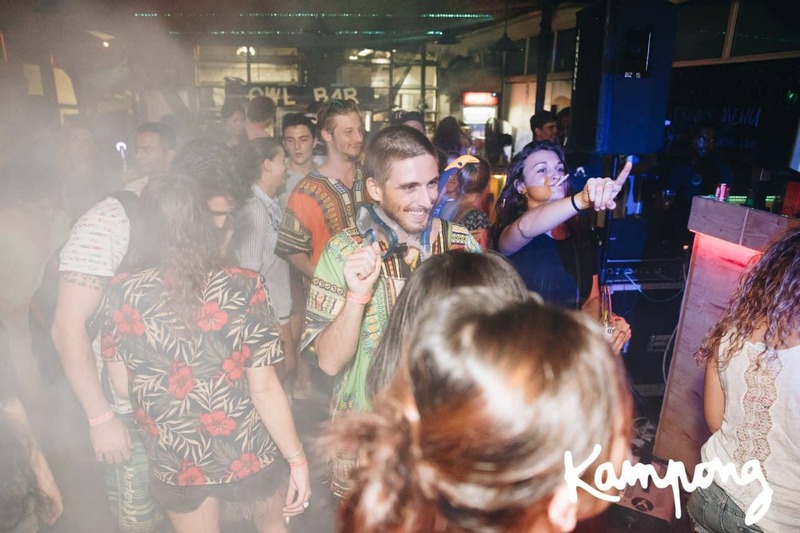 Chab Events turned 3 years old! 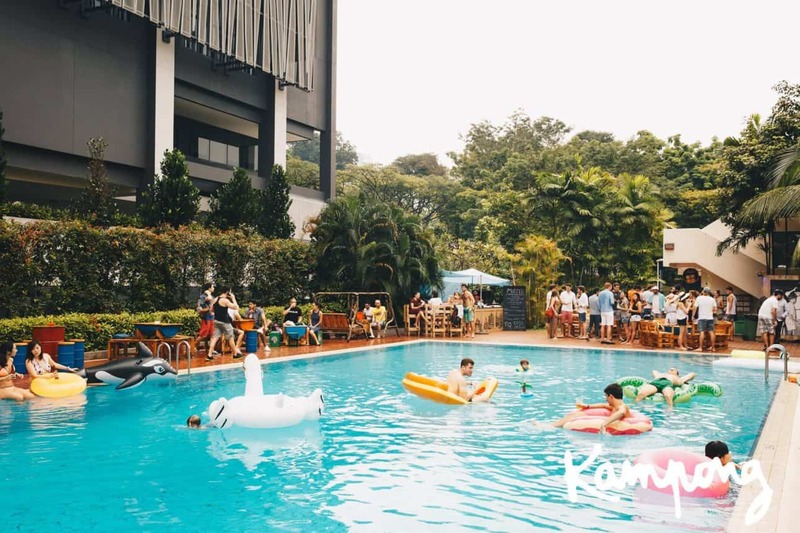 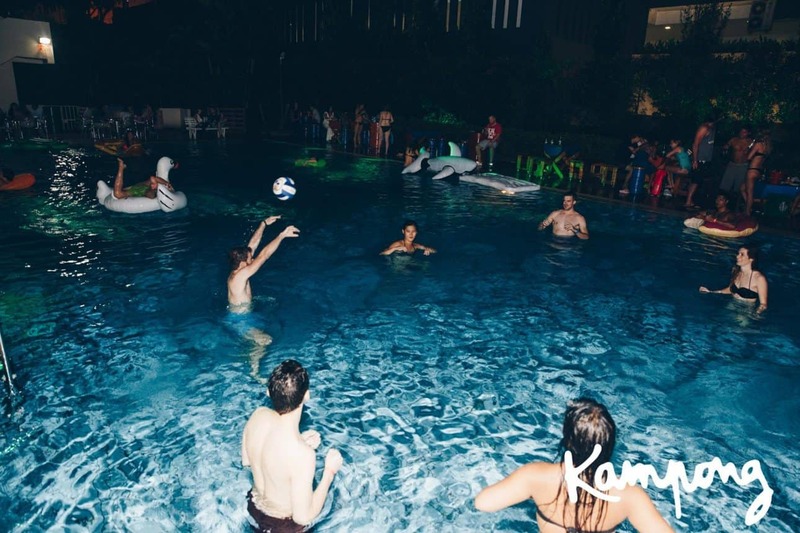 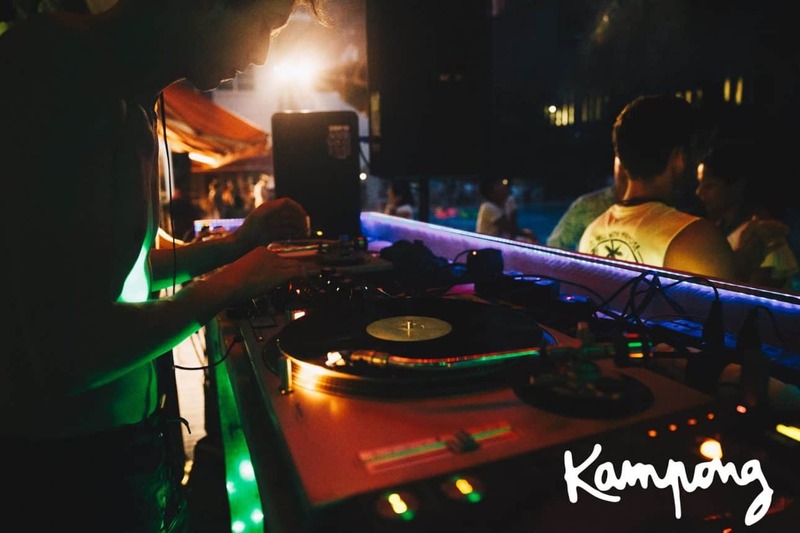 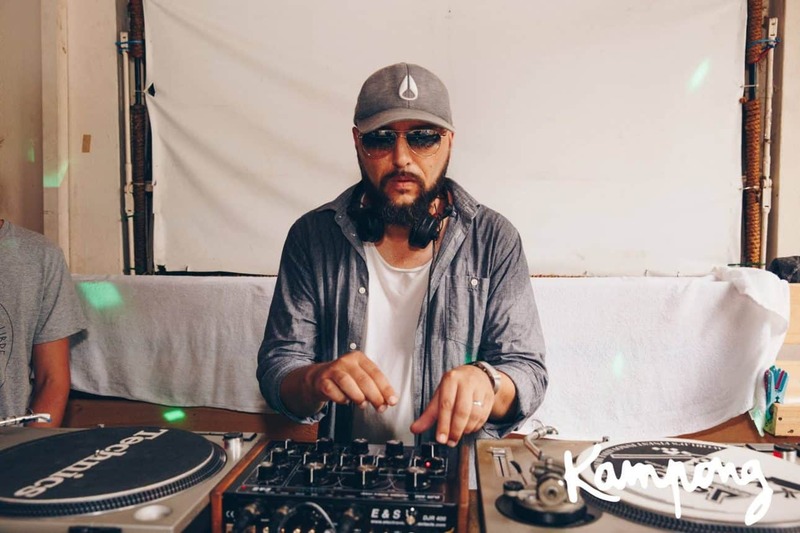 For this stepping stone, we hosted a super chill anniversary pool party at Owl Bar with booze, food and one of our favourite DJs from La Mamies to set the vibe. 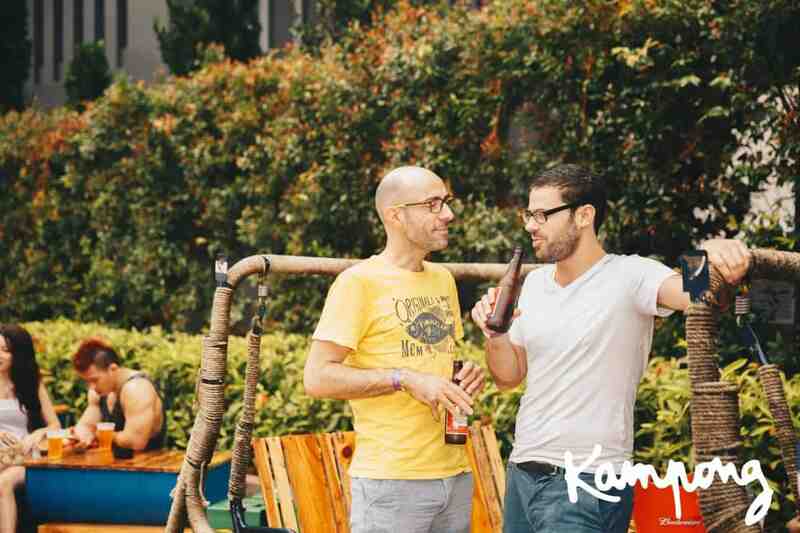 Special thanks to all our friends and supporters for joining us on this significant day!